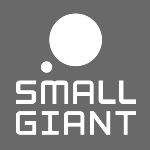 IGDA Finland members get 15% off the White Nights St. Petersburg conference registration fee. The WNConf attracts unique blend of industry professionals and developers from Russia and other CIS countries as well as delegations from Israel, Greece, India, and Finland. Attendees will include representatives from Game Insight, App Annie, Playrix, Unity, Pixonic, Epic Games, VK.com, Starbreeze Studios, Electronic Arts, Google, Goodgame Studios, Facebook, MoPub, Appodeal, and IBCC. IGDA FInland members get 15% off White Nights. 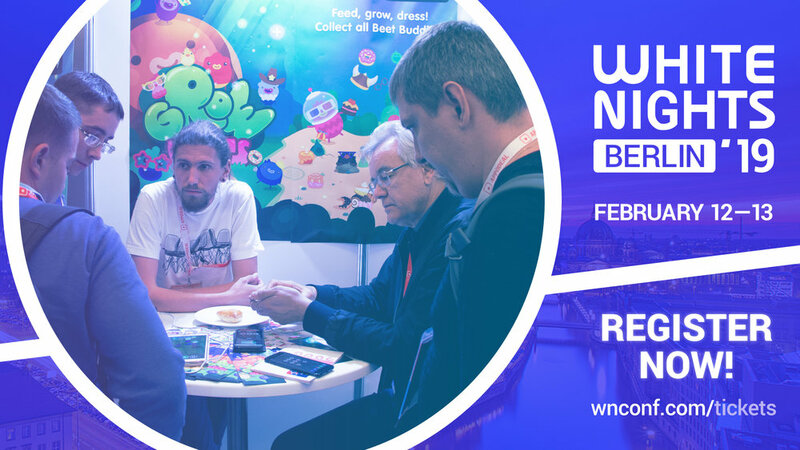 WNConf is headed to Prague for the first time and is expected attract a unique blend of industry professionals and developers from Russia, Ukraine, Belarus, Czech Republic, Slovenia, Slovakia, Poland, Germany and more. Attendees will include representatives from Big Fish Games, CD Projekt RED, GREE, gumi, Rovio, King, Kongregate, Game Insight, Appodeal, Unity, Amazon, VK.com, Microsoft, Google, Pixonic, G5 Games and Vungle. The Developer Exhibition is a great place for studios to showcase their games in order to meet feedback from leading publishers, industry gurus and fellow colleagues. Best of the best will receive a trophy and receive prizes at the Indie Game Cup Awards Ceremony. 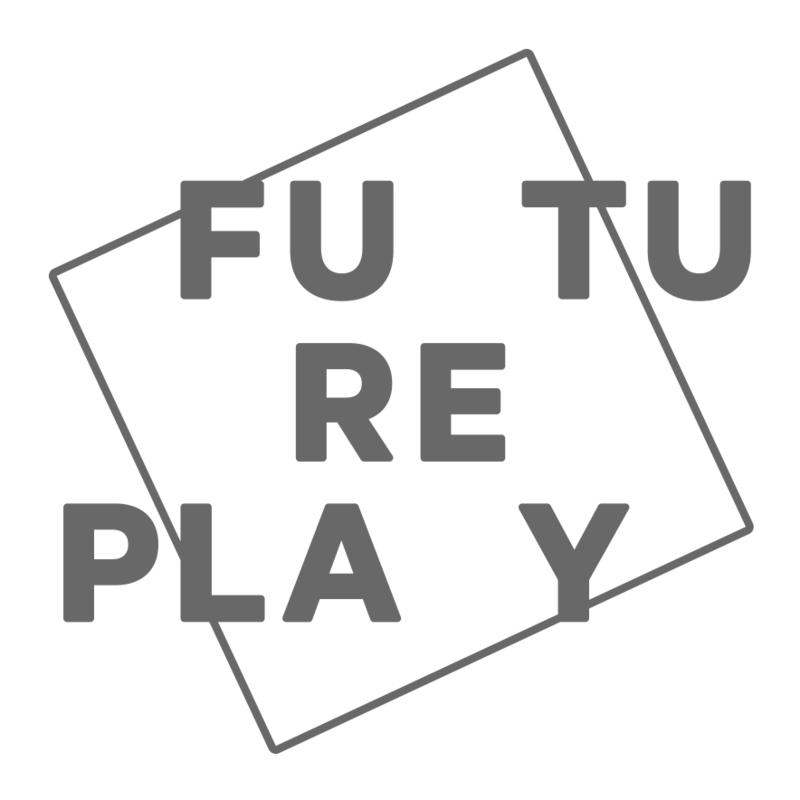 We are accepting applications for the Developer Exhibition (https://goo.gl/forms/d7rLUPmEZoVQ2wIJ3) and for the Indie Game Cup until Friday, January 20, 2017. A list of nominations can be found on our website. Use the promo code IGDA-Finland to get your 15% discount when registering here (http://wnconf.com/#registration).